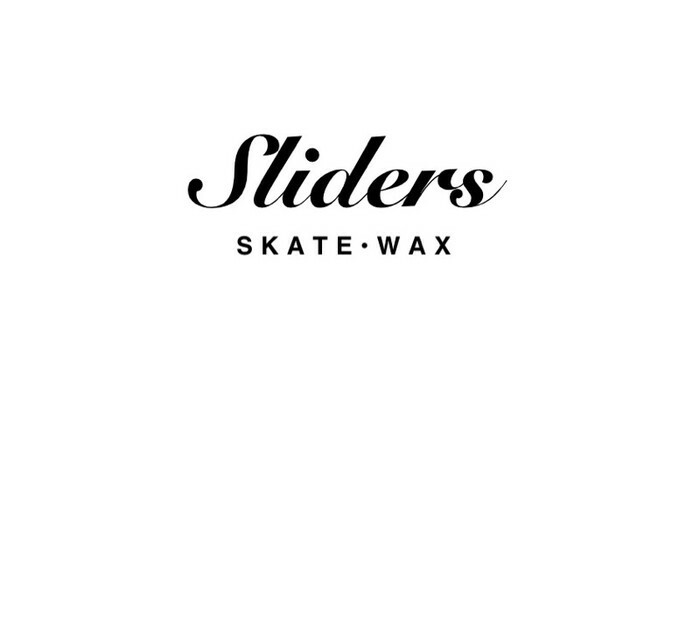 Here at SSW we want to fullfill your convienience in skateboarding. We can do any order at anytime. We charge $2.00 a block. and we can do any amount. All of our products are handmade. 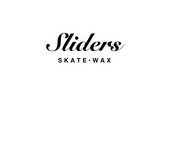 For any orders, questions, or information email us at: handmadeskatewax@gmail.com.